An irreversible general caspase inhibitor. Non cell-permeable and does not require pre-treatment with an esterase. 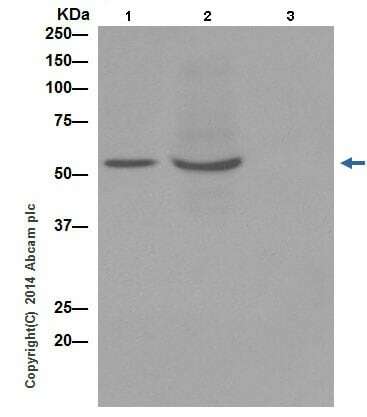 Useful for non-cellular in vitro studies involving isolated, purified or recombinant caspase enzymes. Cell-permeable version also available - Z-VAD (OMe)-FMK ab120487. Our Abpromise guarantee covers the use of ab120382 in the following tested applications. ZVAD-fmk treatment does not correct muscular dystrophy in Nol3-/-Sgcd-/- mice. Publishing research using ab120382? Please let us know so that we can cite the reference in this datasheet. There are currently no Customer reviews or Questions for ab120382.